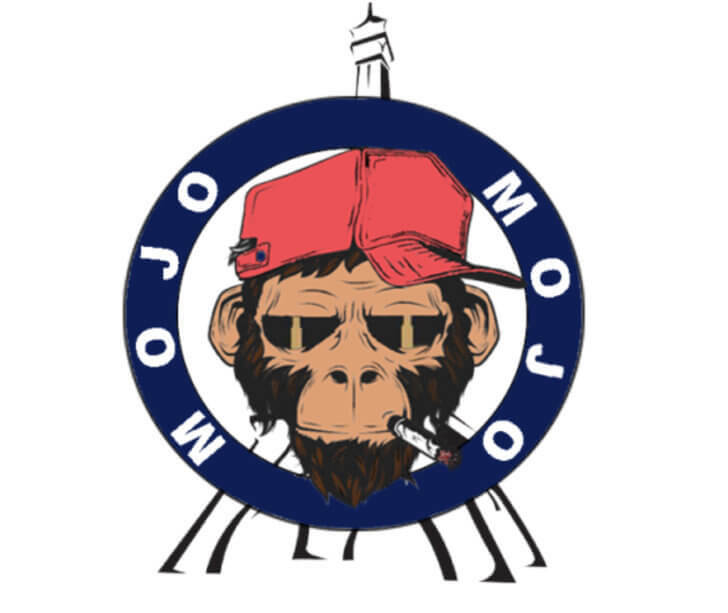 MOJO is one of the first student associations of Paris TBS Campus and we were the student union or in French the bureau des élèves. In October, 14 students decided to create this association in order to provide good atmosphere in the school, developrelationships between students and improve the integration of the foreign students. Thanks to the work of these students, there have been some wonderful events during the first semester of the year. First, the welcome party to the school was on November, it was at a small bar just near TBS. There were about 25 students, and it allowed us to meet each other and to share. But the most important event was the Christmas party, it really helped everybody to get to know each other because there were a lot of people. Moreover, the gift exchange was very funny because it engaged people to talk and to discuss. As president of the association, I think that even if MOJO wasn’t very active during the second semester, it accomplished its goals during the first part of the year. It was really difficult to engage the team because we didn’t have a lot of time and budget restraints. Also, it’s important to directly create a powerful TBS spirit, by selling sweatshirts TBS for example. Besides, it’s important to build strong sponsorships with Bar, restaurants, escape games, fun activities around the school. I would recommend that for the next BDE Association there are a few important things to have: a solid team of 5 to 10 motivated people maximum and the new members must want to exchange with others and to create a good atmosphere in the school. It’s important to have a team which is made up by different people from different programs too.